Clinical pathology involves the laboratory evaluation of blood, fluids or body tissues in order to identify existing disease. Common laboratory tests we offer include blood chemistries, complete blood counts, blood clotting times, urinalysis, faecal tests, biopsy miscroscopic examination and some infectious disease testing. Our in-house laboratory can provide results within minutes. 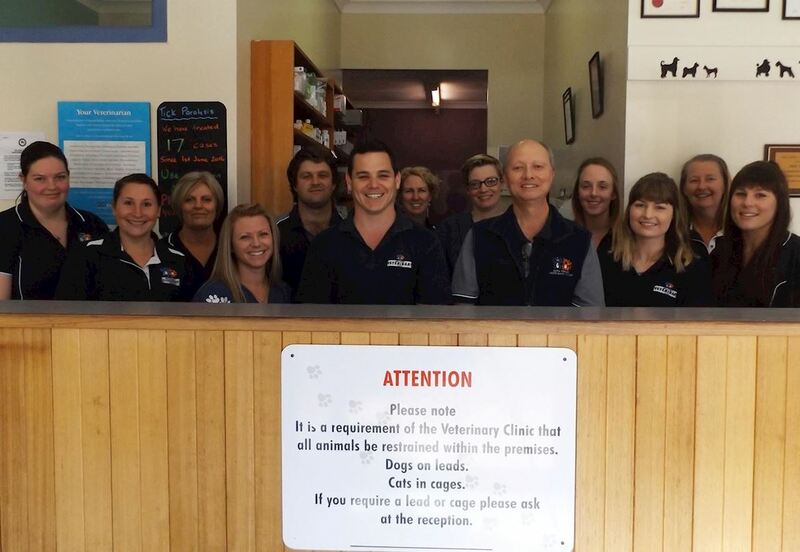 We pride ourselves on the best care for our patients & so we are equipped with a multi system in-house laboratory that allows our veterinarians to quickly perform many of these diagnostic tests to achieve an accurate and rapid diagnosis. 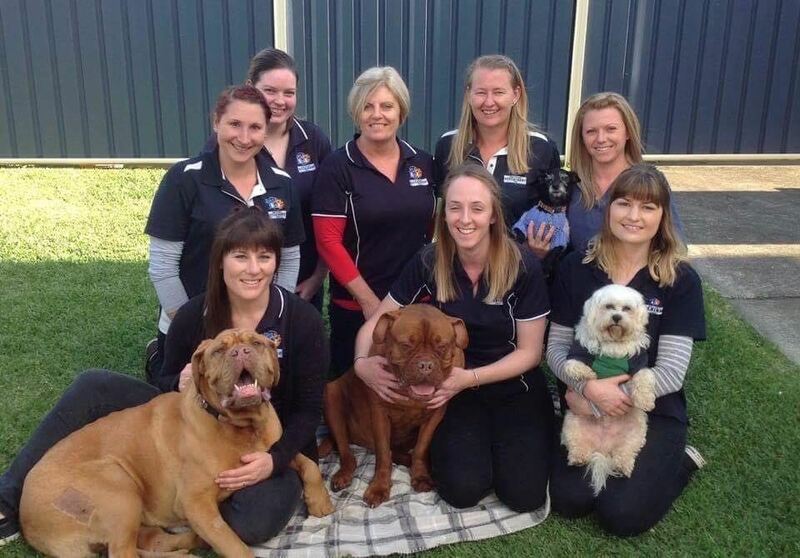 This is especially important in very ill animals and those requiring immediate or emergency treatment. 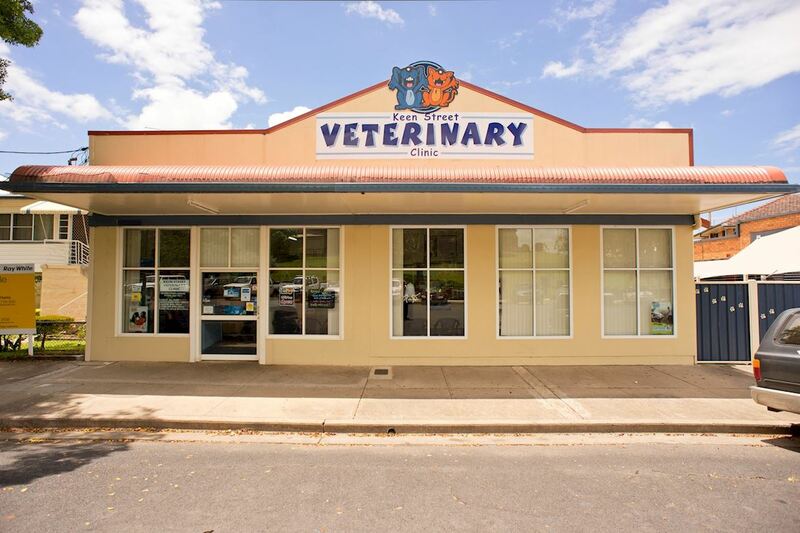 Histopathology, culture samples and more specialised testing will need to be performed by an external veterinary laboratory(IDEXX) in Brisbane. Specialised testing may take 12-24 hours for blood results or up to 14 days for biopsy results, depending on the nature of the test being performed. 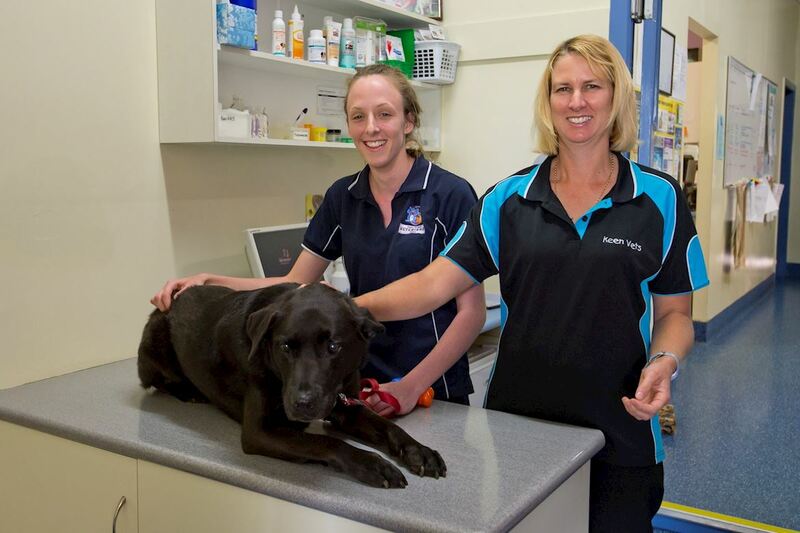 Ask your veterinarian when to call for your pet’s laboratory results. 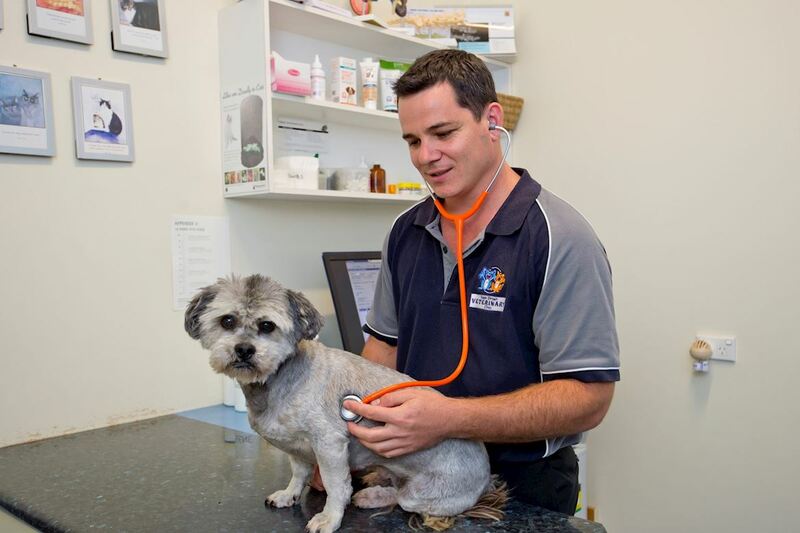 If you are wanting to book your pet in for routine blood testing, it is essential that they have not eaten for 12 hours before blood is taken. Also, if we are needing to be taking blood to monitor an existing health condition, please call the clinic to get specific instructions relating to your circumstances. For example: Thyroid monitoring blood testing requires medication to be given as usual & blood collected 4 hours after.